The SEC’s filing, which lists Musk as the Defendant, alleges that the CEO issued multiple statements on August 7 that were misleading and inaccurate. Apart from his “funding secured” tweet, the SEC also pointed out that Musk’s posts about all investors being able to stay with the company if it goes private, as well as investor support being confirmed, were equally inaccurate and misleading. Following is a section of the SEC’s complaint surrounding Musk’s tweets. “Musk knew or was reckless in not knowing that each of these statements was false and/or misleading because he did not have an adequate basis in fact for his assertions. 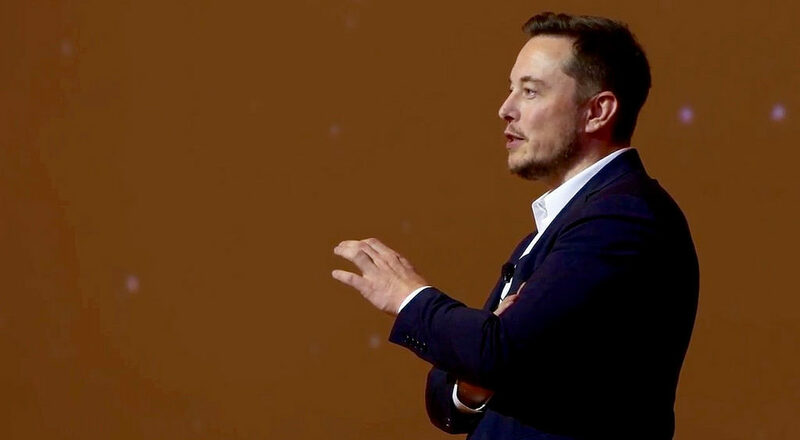 When he made these statements, Musk knew that he had never discussed a going-private transaction at $420 per share with any potential funding source, had done nothing to investigate whether it would be possible for all current investors to remain with Tesla as a private company via a “special purpose fund,” and had not confirmed support of Tesla’s investors for a potential going-private transaction. By posting these announcements on Twitter, and considering the reaction of the market immediately following his updates, the SEC alleges that Elon Musk violated “and unless restrained and enjoined will violate again, Section 10(b) of the Securities Exchange Act of 1934.” The SEC ultimately requests the court to issue the following sanctions against Elon Musk. Ordering that Defendant be prohibited from acting as an officer or director of any issuer that has a class of securities registered pursuant to Section 12 of the Exchange Act or that is required to file reports pursuant to Section 15(d) of the Exchange Act. Tesla is yet to issue a statement about the SEC’s case against Elon Musk. The SEC’s full complaint against the Tesla CEO can be read in full below.